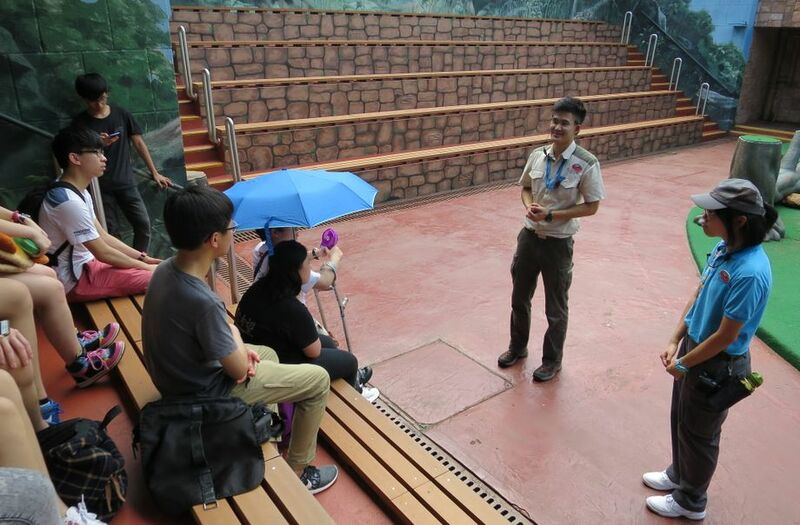 "Workplace Visits to Ocean Park” provide an opportunity for students to visit various behind-the-scenes work areas and interact with our professional teams. STEAM elements are introduced into the programme to support cross-curricular learning. We introduce students to challenges encountered by our staff and encourage them to seek solutions, as a means of equipping them to solve real-life problems. 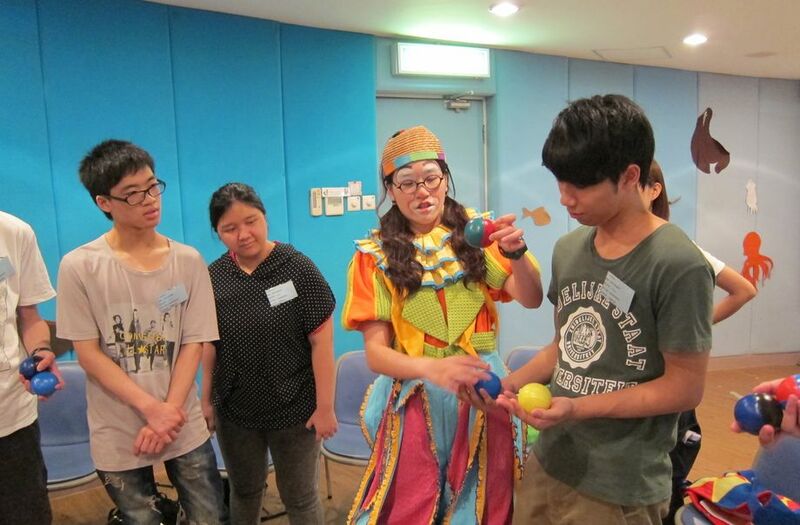 This also increases their understanding of, and potential interest in, different career options. 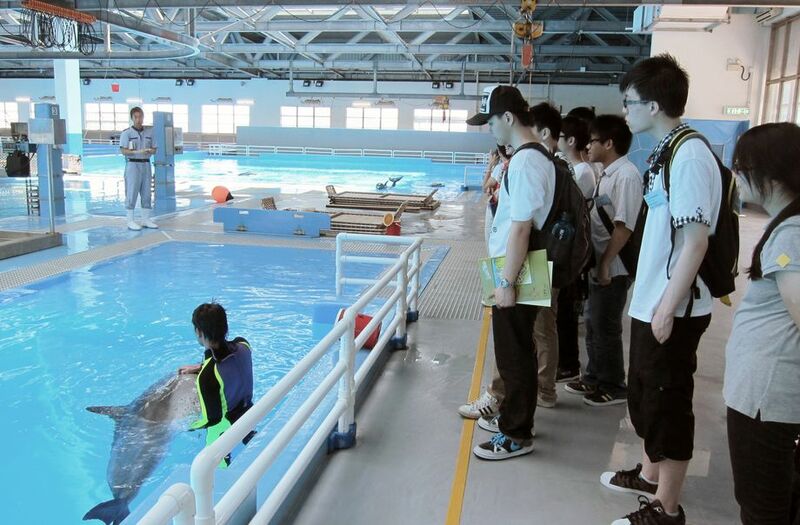 Students get to learn about the work culture and job opportunities at Ocean Park. Our educators will guide the students through several work areas and visit the different teams who work in them. 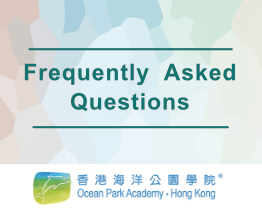 In observing how Ocean Park is run collaboratively, students will acquire a broad view of the attitudes, skills and knowledge necessary for different professional roles. * There will be no free stay after the programme. 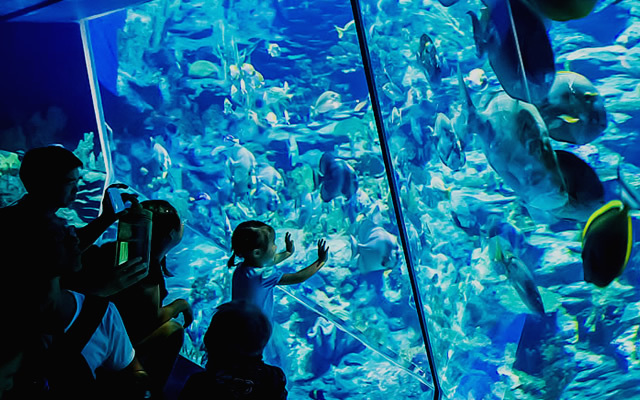 Ocean Park issues 1 teacher complimentary ticket for every 10 student tickets purchased per group, so they can accompany students to the classroom session. 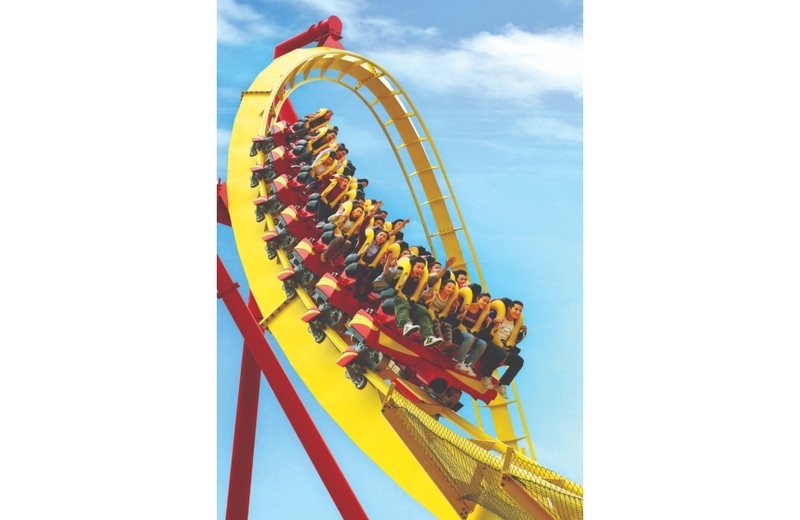 An extra programme fee applies for any additional teacher to enter the Park. Students cannot use the teacher complimentary tickets, and vice versa. 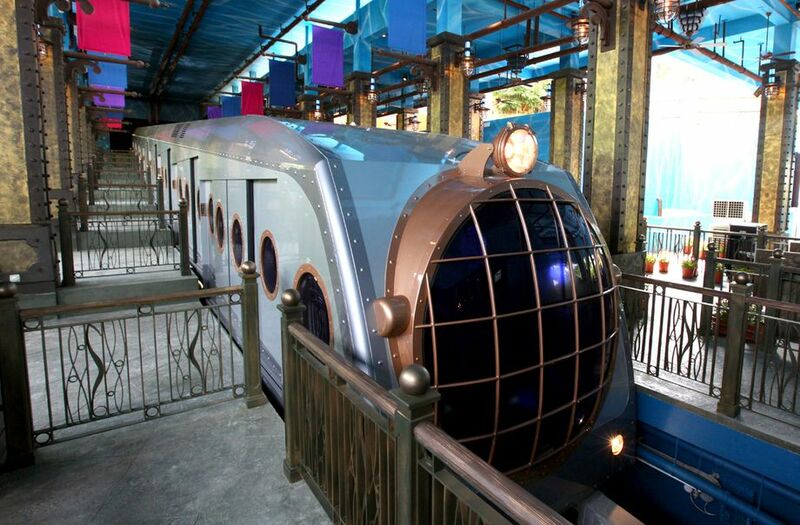 All participants are expected to leave Ocean Park after the education programme. 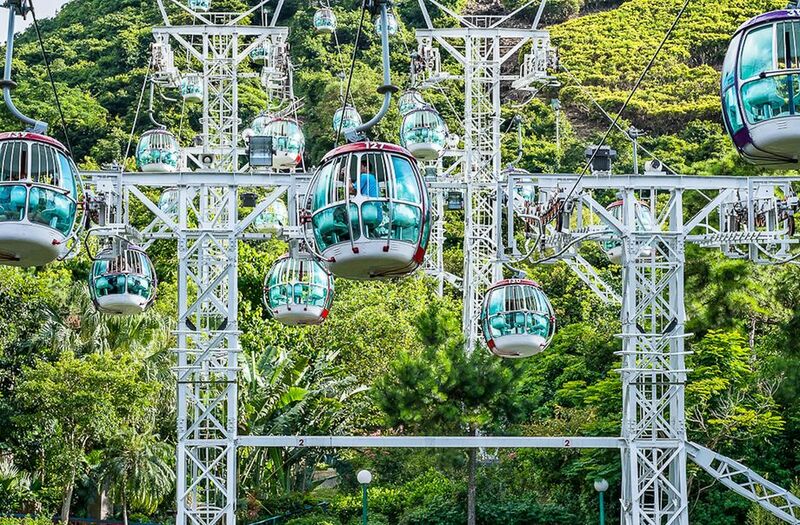 Participants who would like to remain at the Park and enjoy its facilities after the programme must apply in advance and pay a stay-behind surcharge.